"Smartsheet is a collaborative task and project management app with mobile and desktop capabilities." 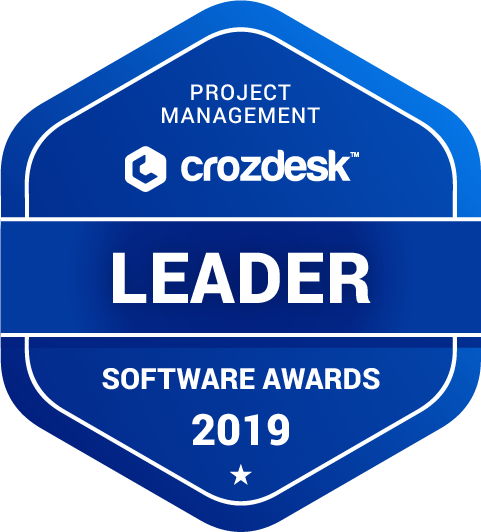 Smartsheet scored 87/100 in the Project Management category. This is based on user satisfaction (83/100), press buzz (54/100), recent user trends (rising), and other relevant information on Smartsheet gathered from around the web. 4.14/5 based on 1328 user ratings. What do you like about Smartsheet? Smartsheet allows for interdepartmental tracking of our orientation and onboarding. Being able con consolidate and track these steps across users and departments is an incredibly effective tool to make sure we don't miss anything! What do you dislike about Smartsheet? Some of it is not as intuitive as I thought it'd be. There's a bit of a learning curve. Additionally, we don't have enough licenses to make it as effective as it could be- so that's a bit of a knock on the pricing. What have you been using it for and what problems did Smartsheet solve? We use it in HR to track onboarding steps for our new hires, as well as off-boarding steps for our departures. Allowing mutliple users to track and update the sheets when tasks are completed or in progress has made for less balls dropped in a complicated process!